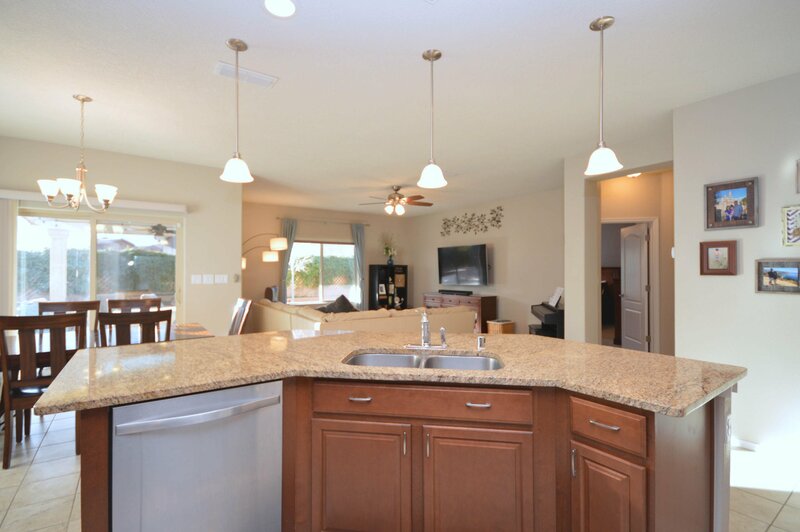 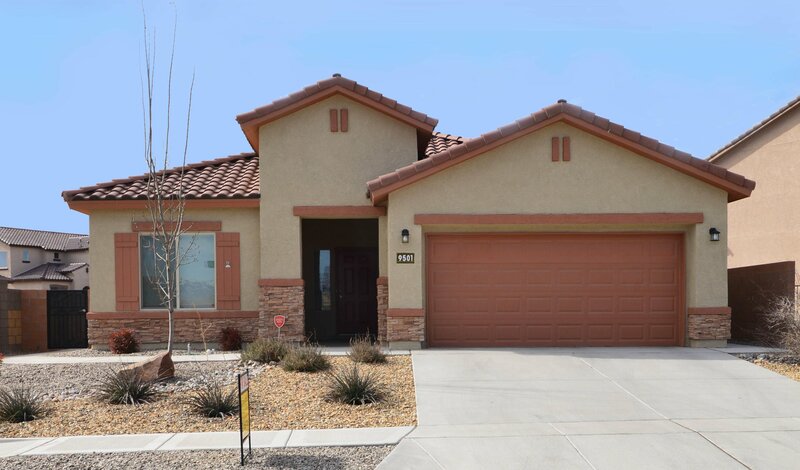 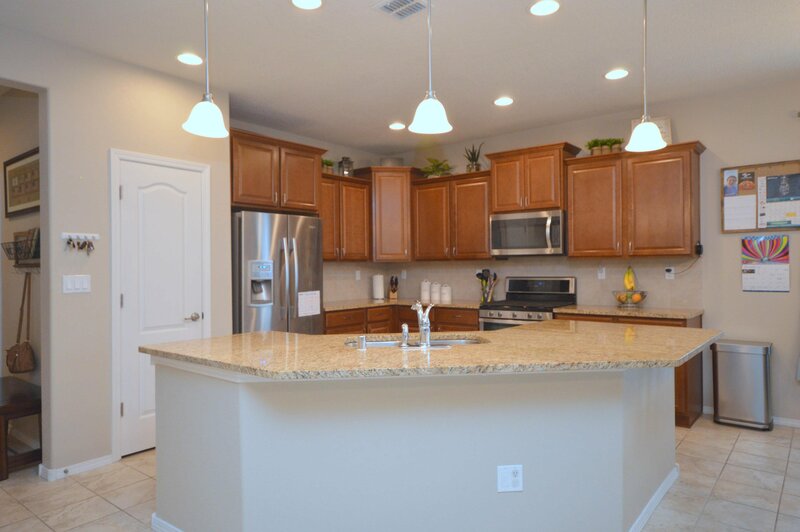 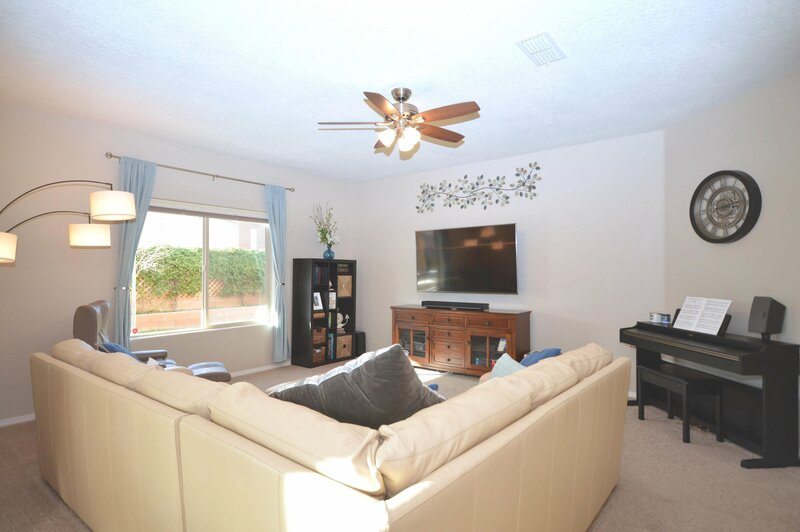 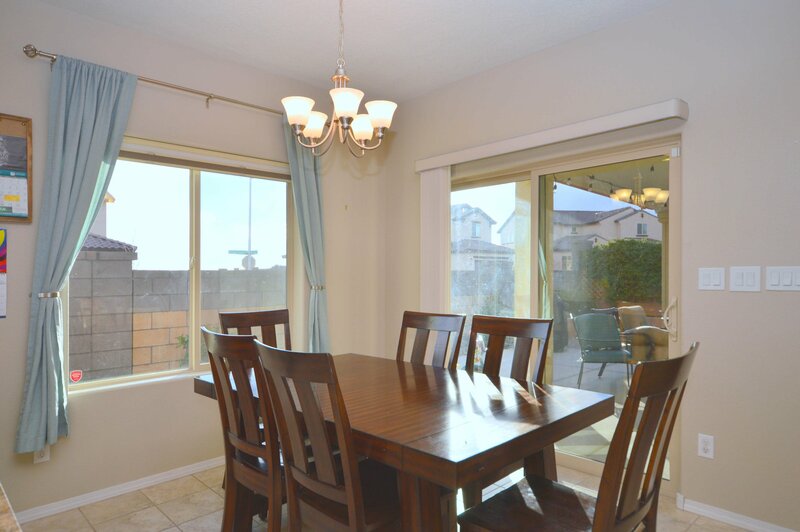 Located on a premium corner lot, this lovely 2 yr old Pulte home has a bright open floor plan with a large greatroom, dining room and kitchen with stainless appliances and granite countertops. 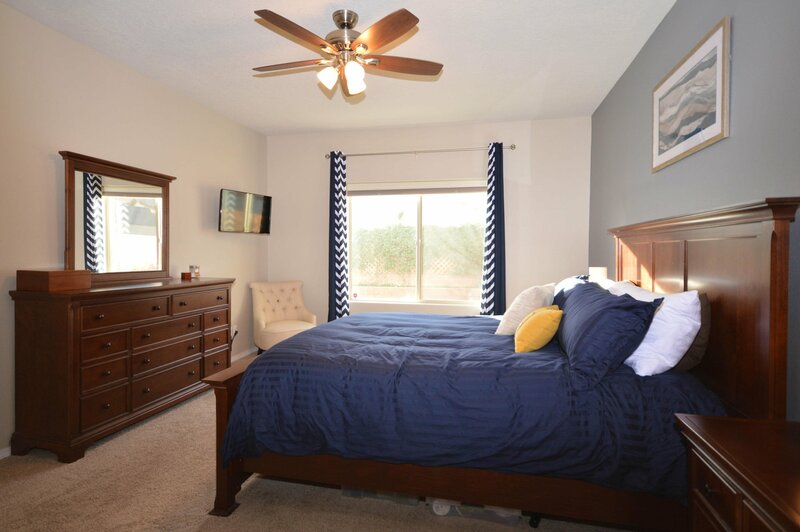 Home has 3 bedrooms (one with double doors) or could be used as 2 bedrooms with a home office/study. 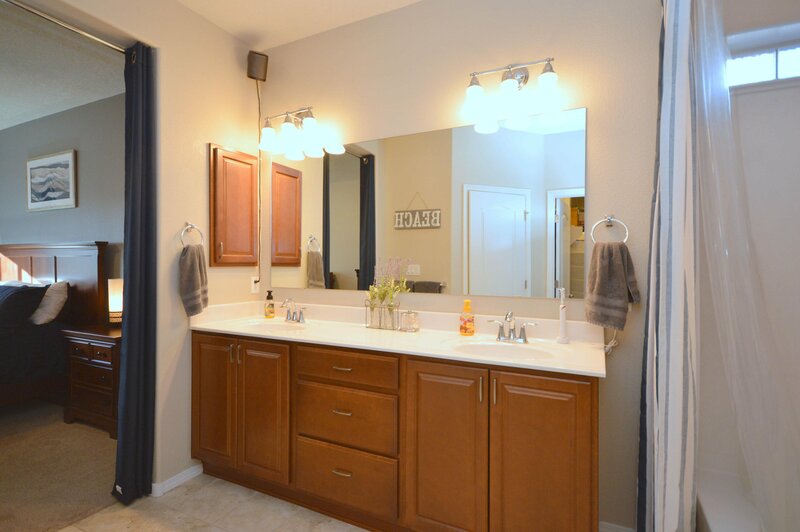 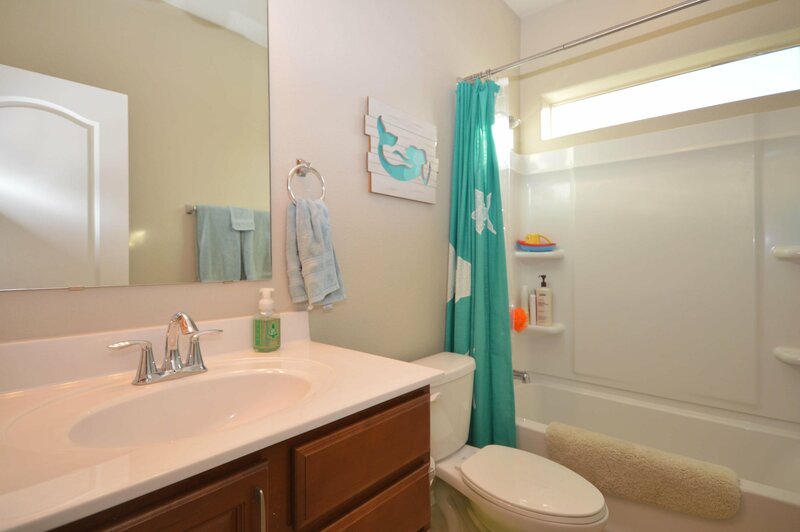 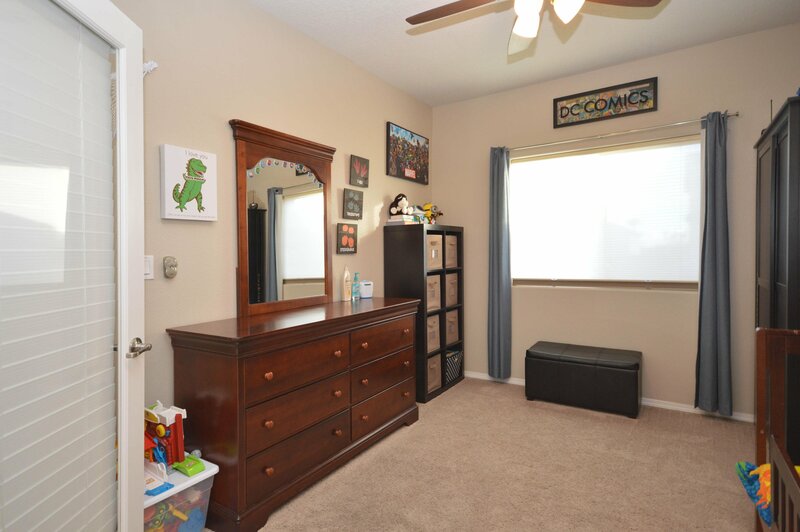 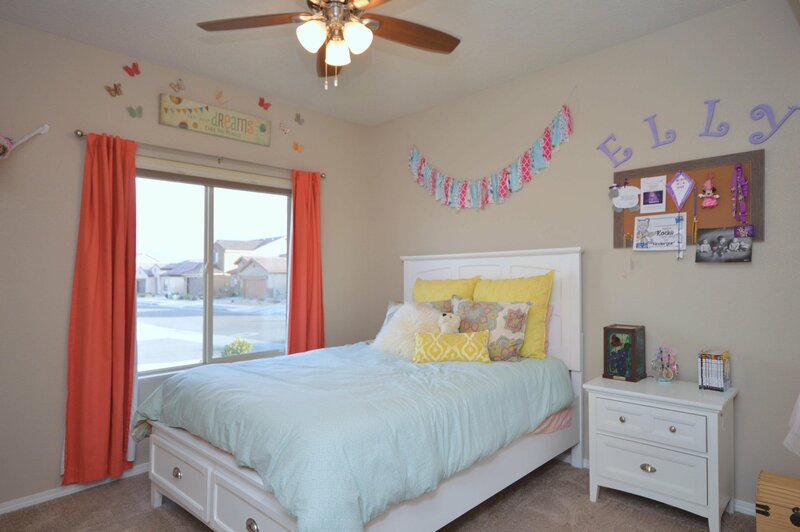 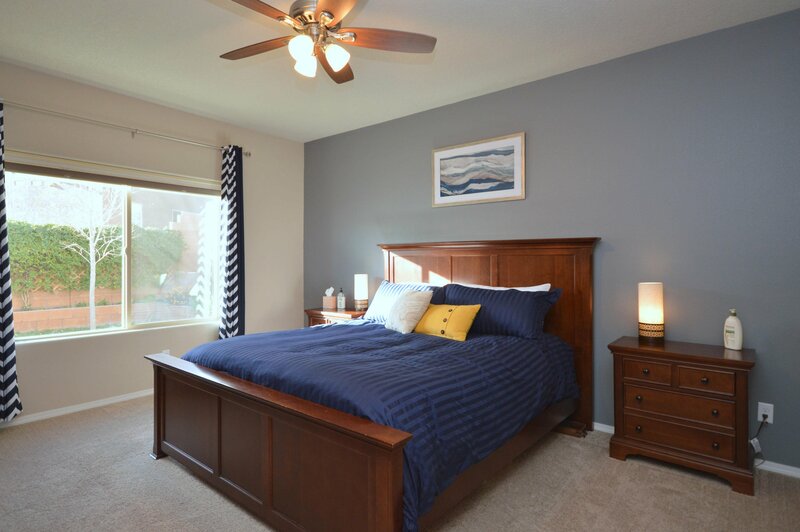 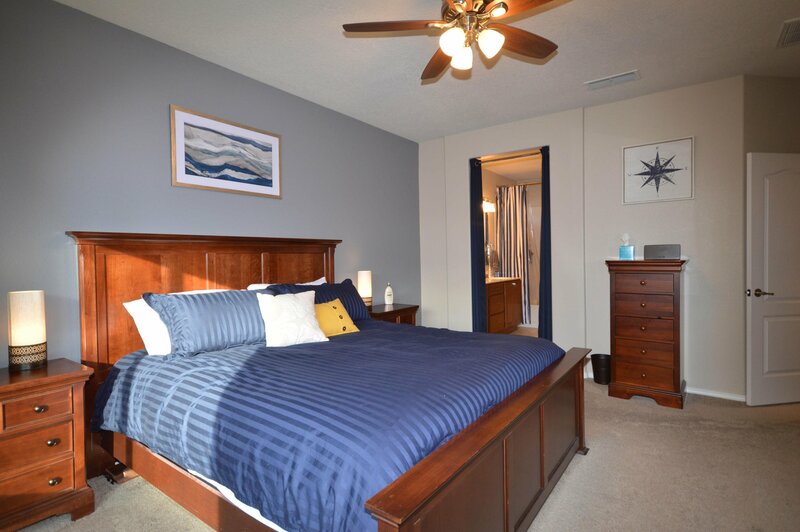 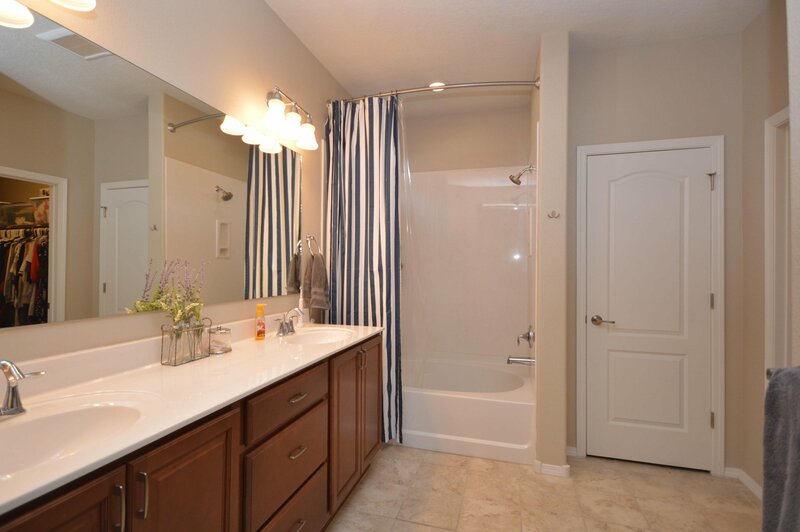 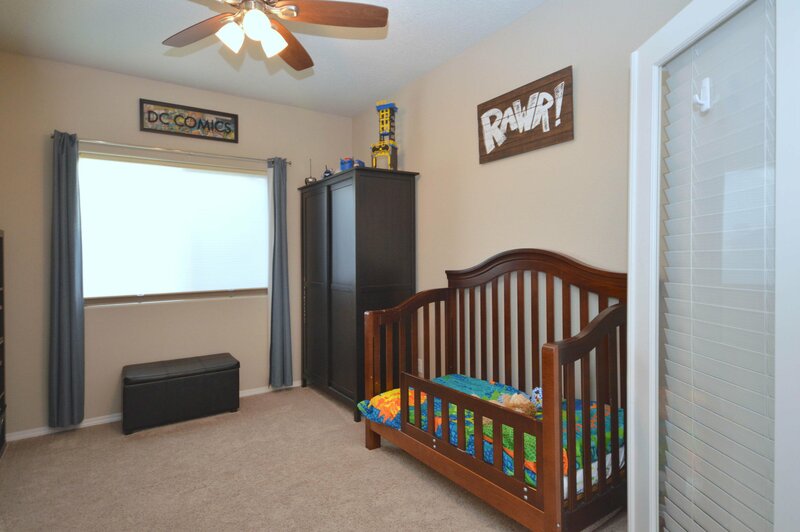 Spacious master suite has walkin closet and bath with dual sink vanity and large tub/shower. 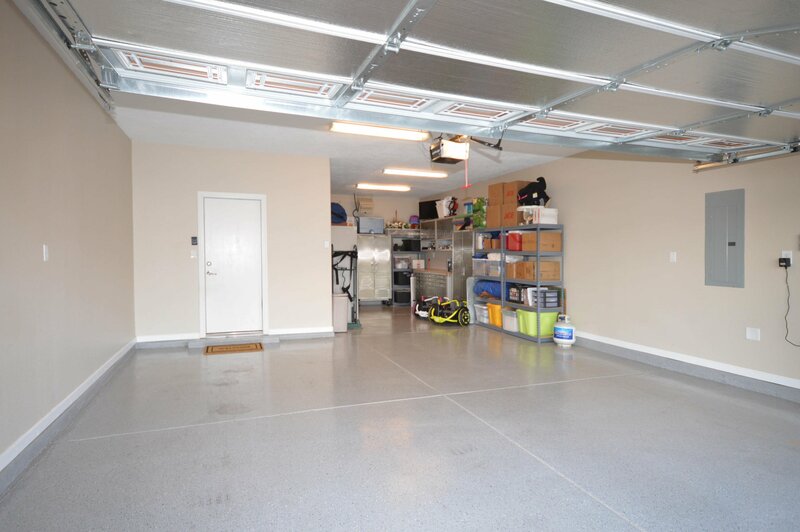 Fully finished 2.5/3 car tandem garage with 220 volt plug. 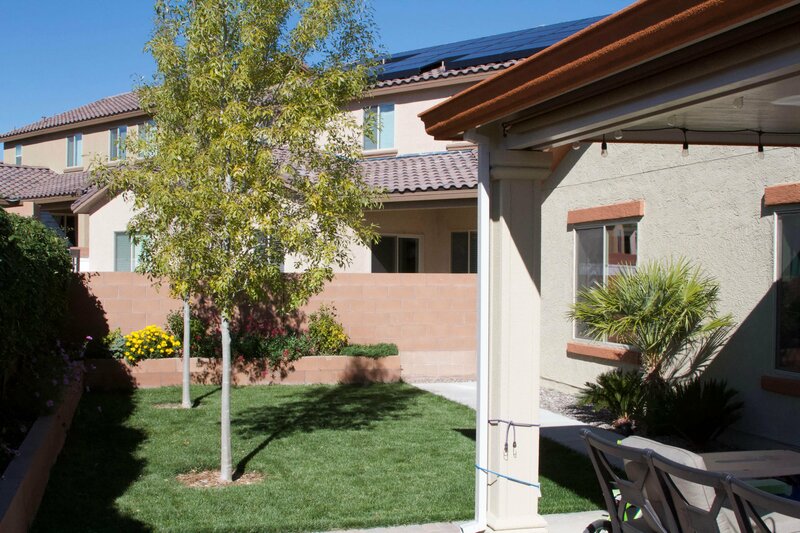 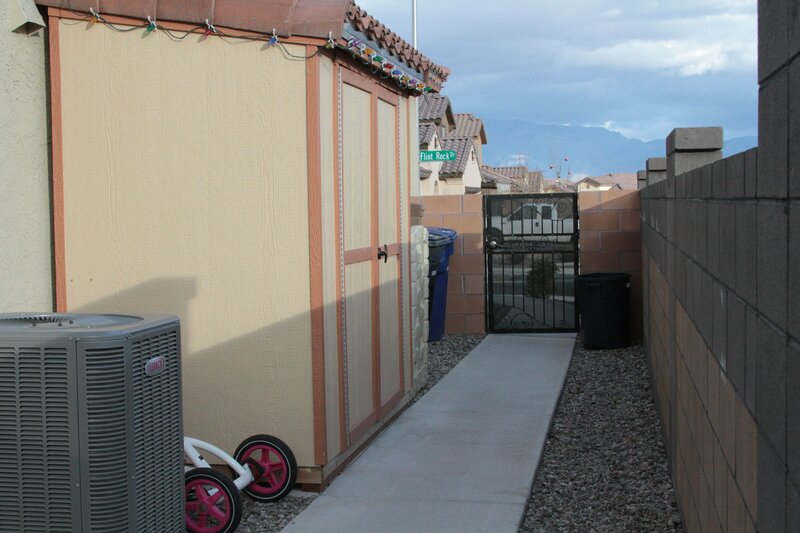 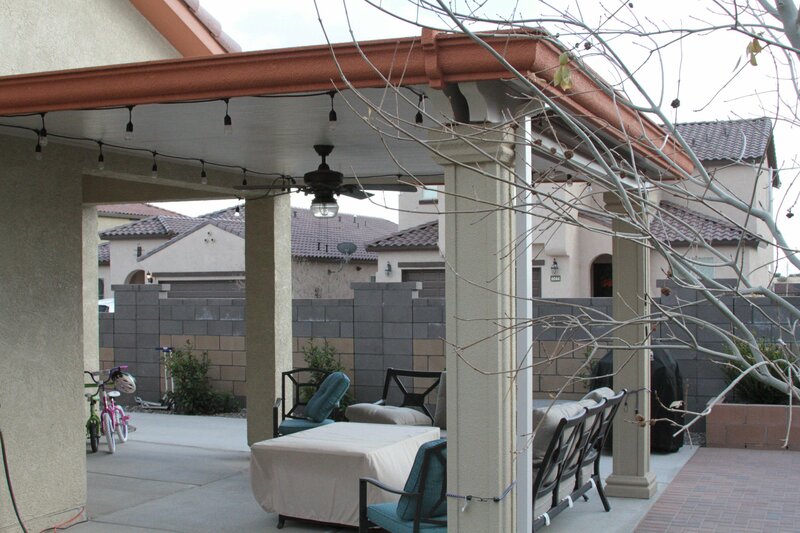 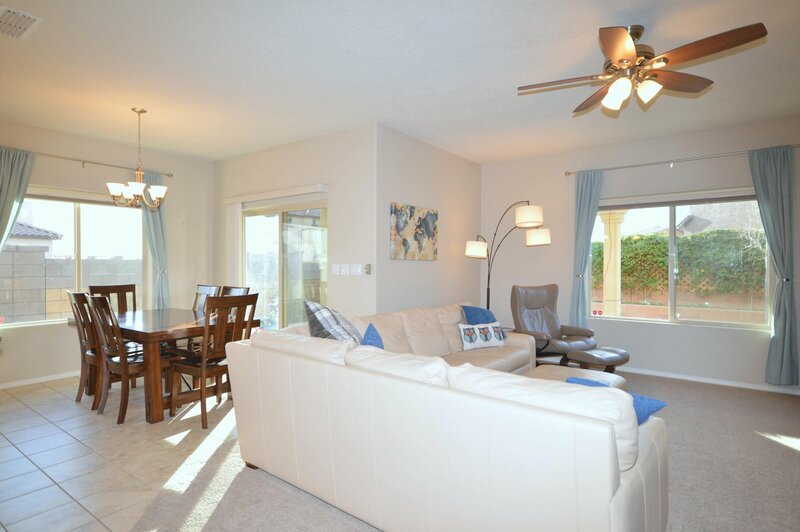 Beautifully landscaped backyard with a manicured lawn, large covered and open patio, and storage shed with tile roof.